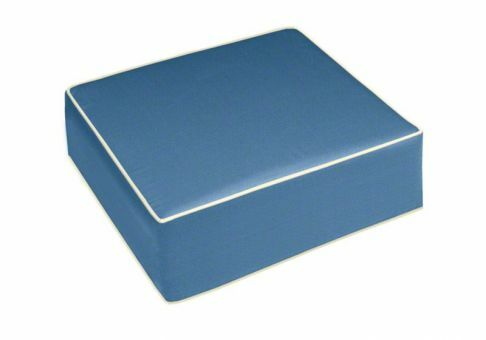 Our custom ottoman deep seating cushions are made to your specifications. 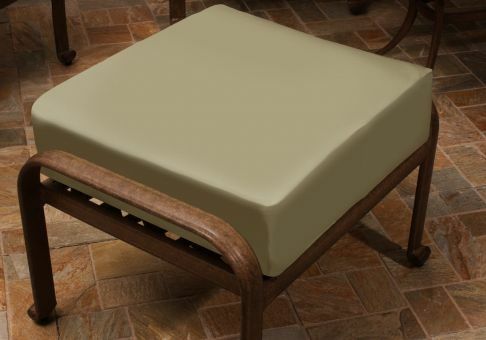 Whether you are seeking replacement ottoman cushions or a cushion for a new addition to your outdoor furniture collection, you are in control of the fabric selection and custom design process. 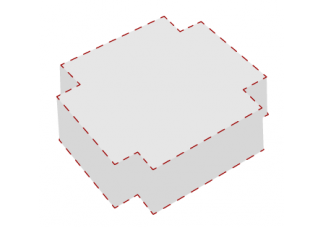 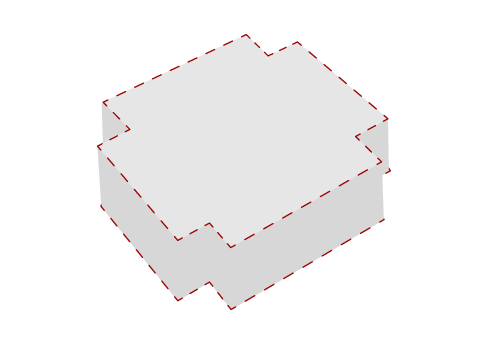 Enter approximate dimensions for your ottoman cushions, then make and send us your paper template using our easy-to-follow guidelines.